And in a world so modern, nature loses each day more space and can only conscious people to change their habits in favor dela.A every tree that is felled, or each animal is killed for food or turning a pouch, a nature “cry” também.Por that no longer use cosmetics with substances extracted from animals?Whether in makeup, perfumes, body lotion,soaps and others.The vegan term was coined in 1944 by David Watson, which defined the term as a new style of vida.Diversos vegan products were created as well as the vegan shampoo. Shampoo and other cosmetics vegan. 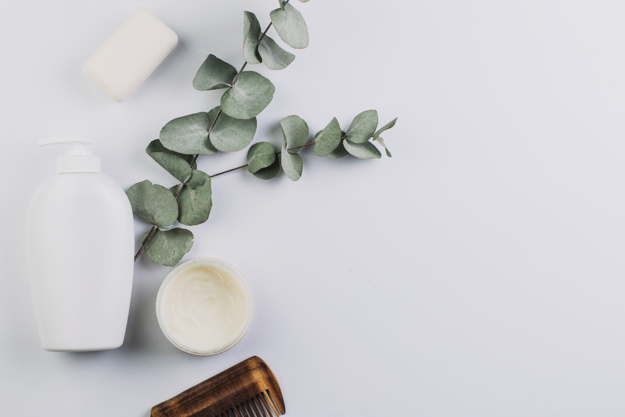 Veganism and shampoo vegan: what are worth for? And if the term did not exist veganism, Cosmetic or any other product derived not exist even. The veganism as a lifestyle has come to show the world that not all people like to eat animal flesh, or wear a animal bag,or finally, use any animal products. 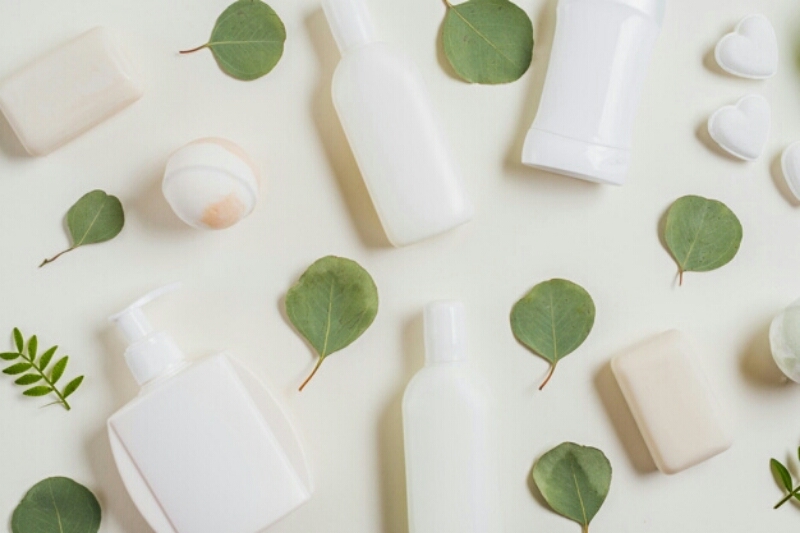 Veganism refuses to ingestion of products such as meat, milk, eggs, honey and the use of any product from animal.-Site exploration Oils( https://www.oleosessenciais.org/cosmeticos-veganos/). 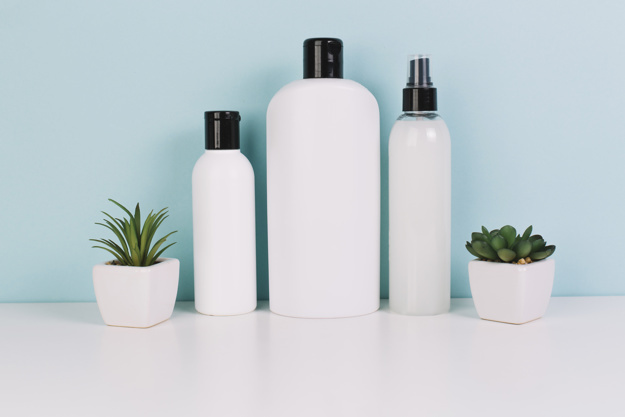 Veganism has brought a new healthier lifestyle and more about life, and vegan shampoo brought a free option and animal cruelty free of hazardous chemicals to the hair strands as sulfates for example, and in addition to other. 5 truths about the vegan shampoo. With a large vegan community growing every day in various segments,people are looking for a product better known also as “cruelty free”, which means cruelty-free animals. 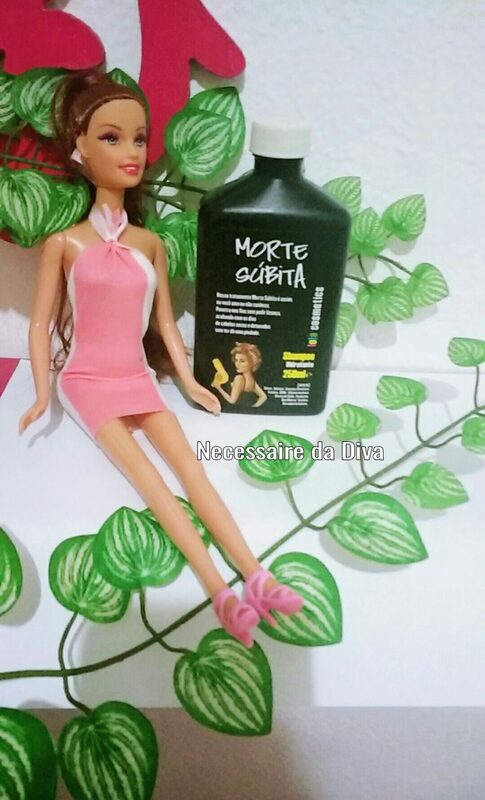 não são encontrados nos shampoos veganos. And there are numerous benefits of this kind of shampoo, for a life both,the environment and for hair health as well. My opinion on a vegan shampoo. I tested for the first time this year a vegan shampoo, I tested and used the Shampoo Sudden Death brand Lola, which is a moisturizing shampoo for weak and lifeless hair. One of the things I realized, is that when washing my hair with it, This does not produce as much foam as a common shampoo, beyond her perfume also be softer, the product does not yield many times and not short-lived. Even with all this,I confess to have much enjoyed this product, It is a lighter product than others. On the package itself this shampoo is free writing: sulfates, gluten, synthetic dyes, OGMs, insoluble Silicone, Sodium Chloride, parabens, Mineral oil, paraffin and derivatives animais.E this is very good!! In addition to coming with the seals: “cruelty free” e “go vegan” on its packaging. Shampoo vegan Lola brand tested. I enjoyed this kind of shampoo and intend to try other brands soon yes. 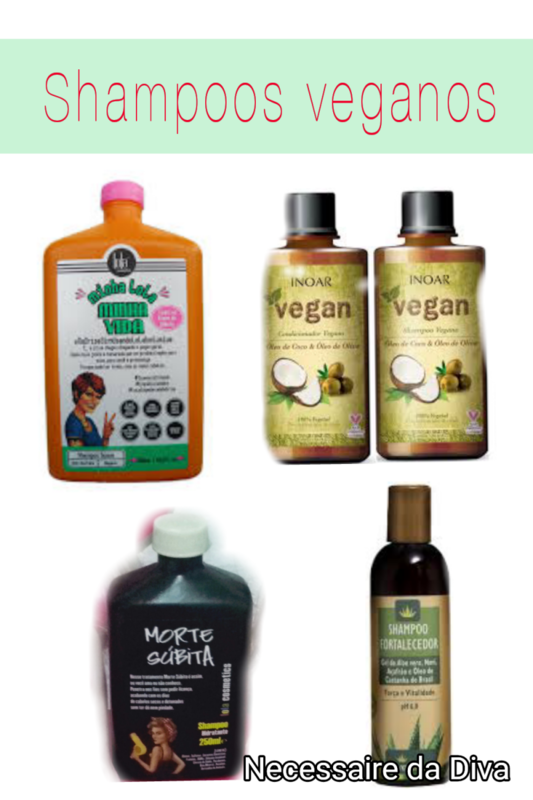 Below are some examples of vegan shampoos sold in Brazil. Examples of shampoos vegans . The Lola brand for example has several lines of this shampoo for different hair types. When I think of a vegan product, also always I think in less commercially exploited animals and less também.Sem dead animals tell those damn animal testing in which I am totally against,where you can avoid this tragic end. After all, your head and your hair does not deserve the garbage traditional shampoo. Here in Brazil, are just 60 marcas cruelty free,ie that do animal testing, and we expect that number to increase even more. This is a big dream of us all defenders of life and the environment, a less cruel world with animals and the environment também.Um world where one day all animals can be happy and not feel any pain or sofrimento.Chega those damn animal testing!!! And we consumers want a better world rather todos.Um vegan shampoo can be but the beginning of the change of posture of a more conscious consumer. And you have used this type of shampoo?Leave your comment, and follow us on social networks also. Previous PostPrevious Obsession among friends. Next PostNext Beauty news: the big news in makeup-March 2019. Tested the balm Amend Millenar Indian oils. Comparison of bases and Ultimate Matte Vult . Curly hair: five cuts for you to love. Best and most versatile Brazilian hair extensions.